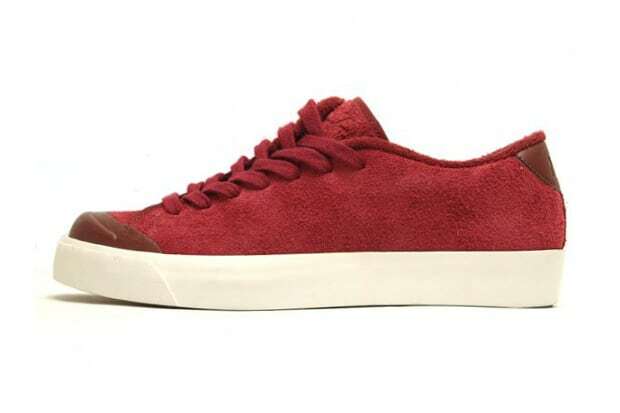 Nike All Court Twist "Team Red/Oxen Brown"
Team Red suede encompasses the latest All Court Twist, which is set to release next month from the Swoosh. Brown leather accents on the heel as well as the toe cap account for a nice contrast on the crafty lows. As tonal laces round things out, we suggest you keep an eye out for these.